In September 2016 another Big Hanna was inaugurated in Italy. 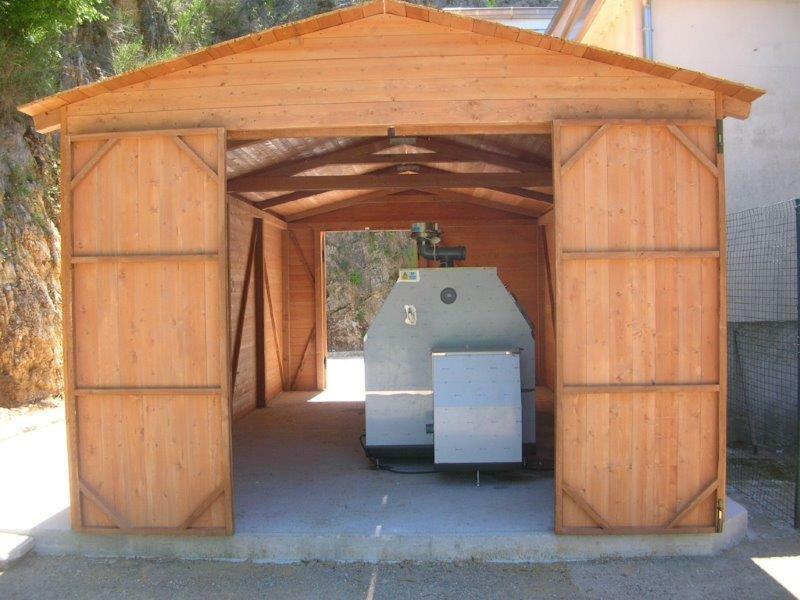 Our latest composting project is situated in Casalbuono, a small town in the Province of Salerno in the south west part of Italy. As always, our Italian partner Achab Group managed the installation and supervised the inauguration. Casalbuono, is a provincial town of 1,230 inhabitants and its innovative municipal government took on a new approach to reduce the waste treatment costs. Since the region was devoid of local composting facilities the municipalities have been forced to transport all its organic waste at very high costs and negative environmental effects. A change was needed and the municipal decided to start up a local composting project. An extensive communication campaign was implemented throughout the municipality to make citizens aware of the project objectives. It was also important to provide the entire community with information on home composting and how to separate the waste correctly. In order to succeed the municipal organised educational workshops and classes on composting at the local primary school. The city then adopted a municipal regulation where their citizens signed an agreement to practice local composting. The result was immediate, their transport costs are down to zero and all citizens benefit from a 10 % discount on waste taxes. Casalbuono invested in a Big Hanna T240. The compost machine is equipped with an efficient bio filter to reduce the odours that occur during the decomposition. It loads between 400-1200 kilos each week and will allow the town to manage all its on-site organic waste. The waste is being separated in the households and then collected by the municipal. 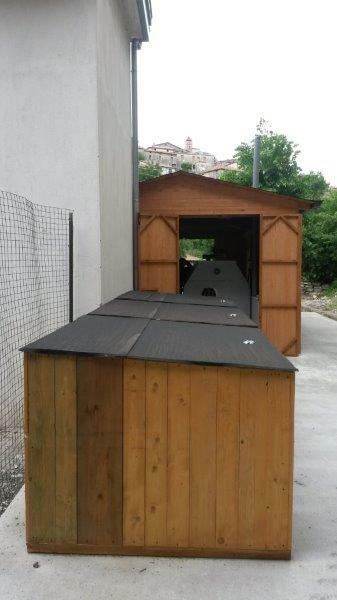 – It ‘s been a long process, but in the end and with great determination we were able to realize this project with local composting, says Attilio Romano, the Mayor of Casalbuono. This new waste management system will allow both economic and environmental benefits. Small towns like ours can’t afford high operating costs and we welcome innovative solutions that allow a sustainable waste management. The compost will turn into nutritious fertilizers and be reused in the communal gardens and flower beds. 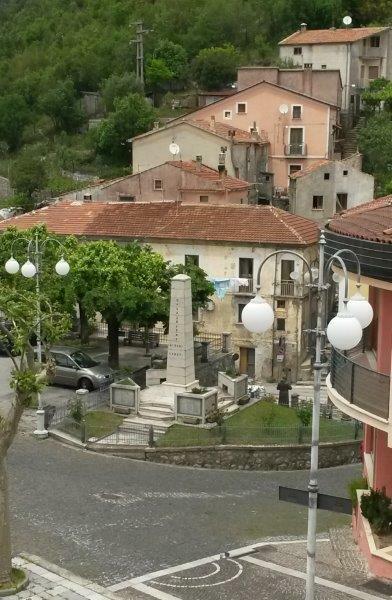 The City of Casalbuono is the second town in the region to implement local composting after The City of Cuccaro Vetere with 580 inhabitants. This installation was made by our distributor Achab Group.